RAIL UNION RMT today confirmed it has served notice and is pressing ahead with the ballot of guards on Greater Anglia, for both strike action and action short of a strike, over the potential extension of DOO following the company's continuing refusal to give a guarantee on the role of the guard throughout the length of the franchise. A meeting has been held between Greater Anglia and RMT reps, including the unions General Secretary Mick Cash. At that meeting management failed to provide union reps with the assurances they had been seeking with respect to the role and responsibilities of the guards now and for the length of the franchise. That failure has left RMT with no option but to serve notice on the company and press ahead with the balloting process for Greater Anglia Guards members. Ballot papers will be issued on Monday 21st August 2017 and the ballot will close on Tuesday 12th September 2017. 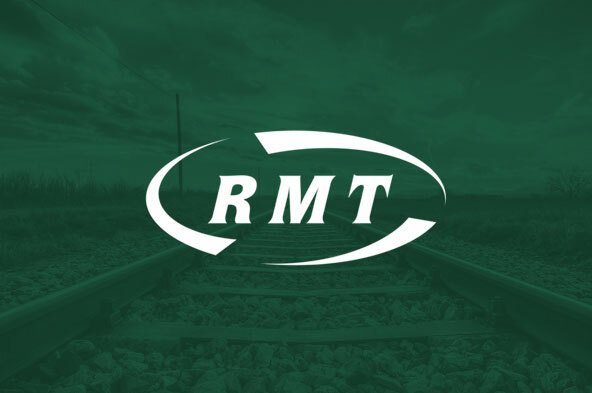 “RMT will not sit back and wait for the company any longer and we have no option but to proceed to ballot in order to protect safety and access on Greater Anglia services.